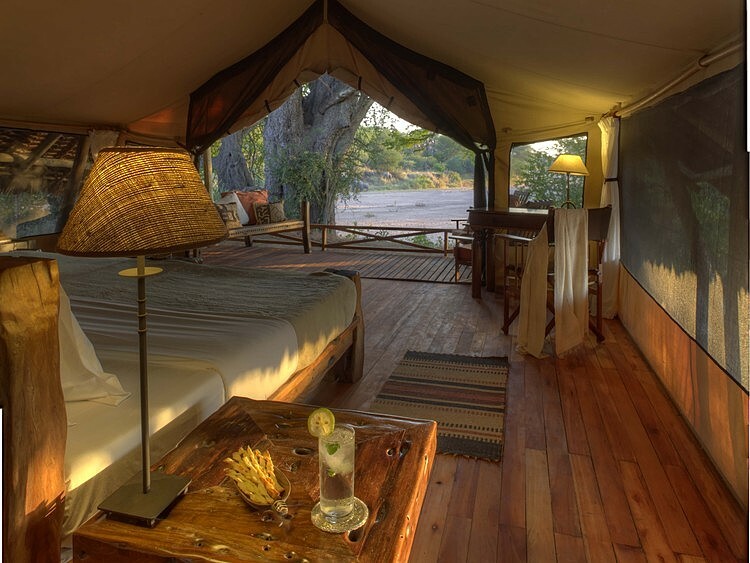 Jongomero is located in the Ruaha National Park, a conservation area of 10,300 square kilometres in the south west of Tanzania. 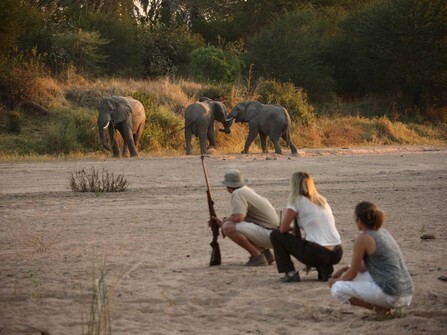 A remote area of outstanding beauty, this is a great choice of safari for those that want to venture off the beaten track. 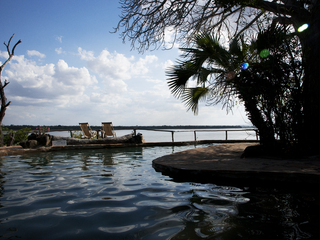 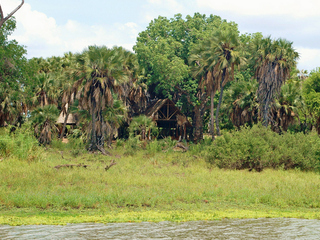 A relatively untouched reserve all the lodges here are small, authentic and accommodation is up to a high standard. 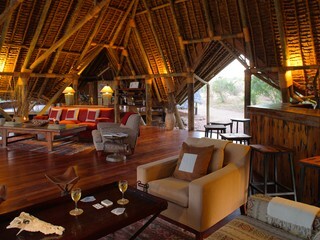 The main areas at Jongomero are high ceilinged thatch buildings with comfortable lounge areas, a bar and dining area. 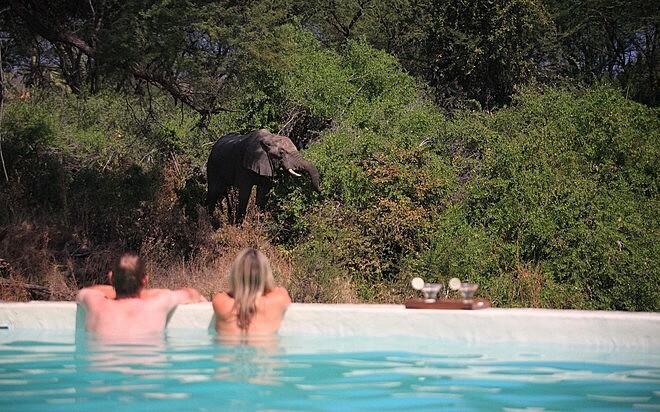 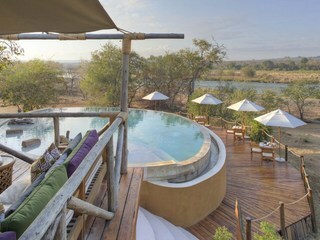 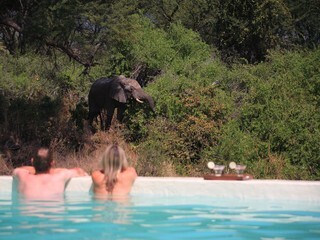 A large, elevated pool has stunning views over the open bush. 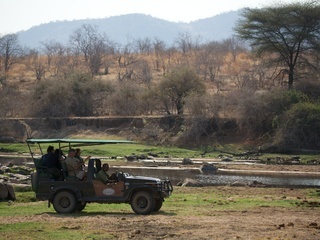 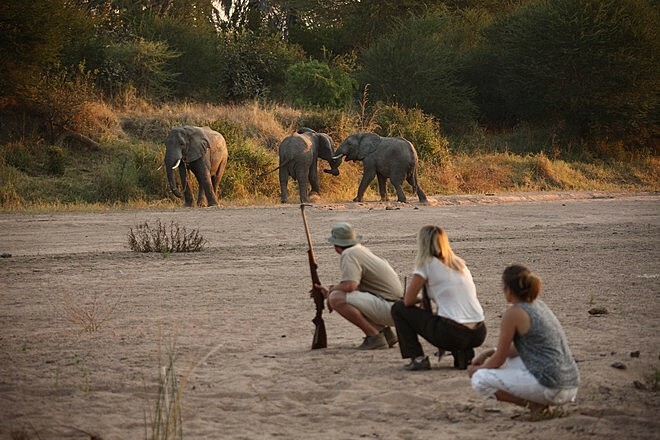 Twice daily game drives are led by expert rangers in canopied four wheel drive vehicles in small groups. 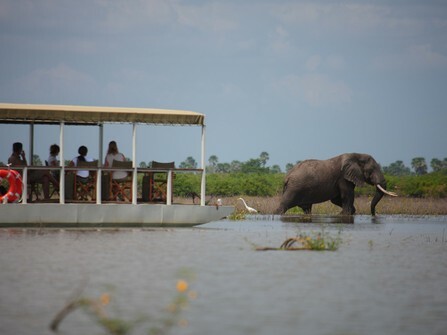 The Jongomero River and wooded areas in the reserve attract a range of wildlife from large herds of elephants and wild dog, to hippo, crocodile and 560 species of bird. 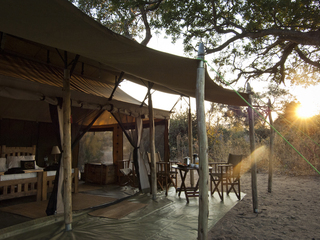 Other activities that can be requested include afternoon bird and photography drives, daily guided bush walks and the opportunity for some fantastic overnight fly camping. 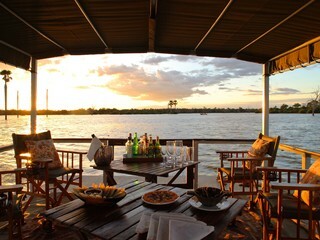 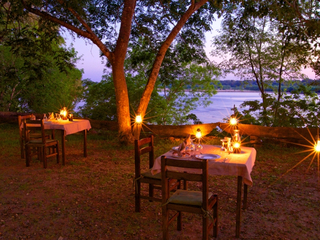 Accommodation at Jongomero is situated on the banks of the river and guests are therefore in prime position to watch an array of wildlife visiting the water. 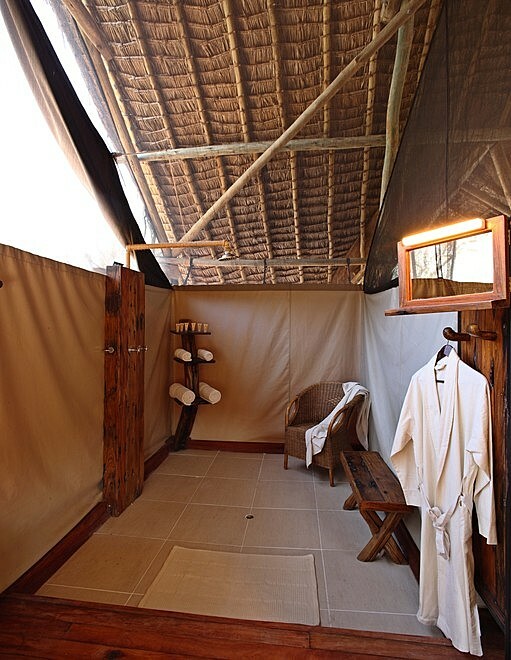 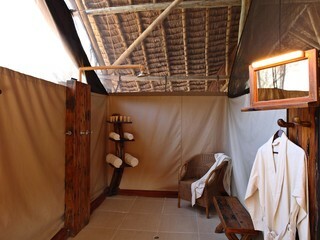 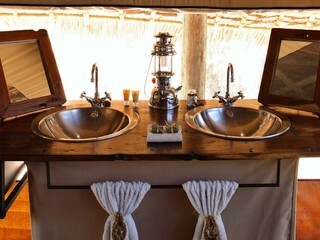 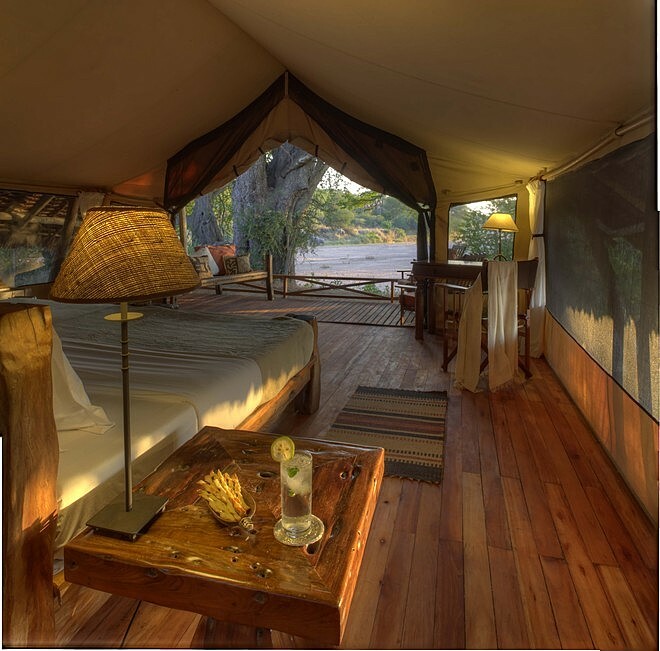 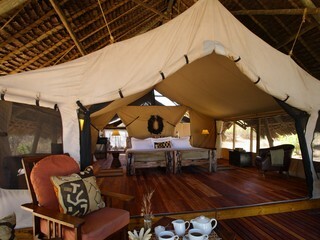 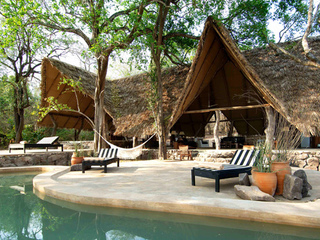 The exclusive lodge has eight large tented suites built on wooden platforms under thatched roofs. 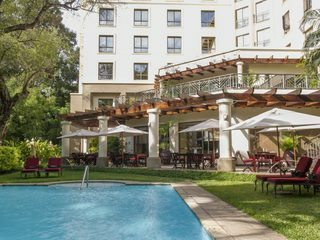 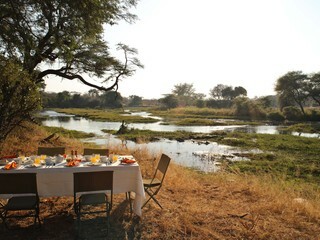 Each suite has a private verandah overlooking the riverbed, king-sized bed, ensuite shower room and elegant furnishings. 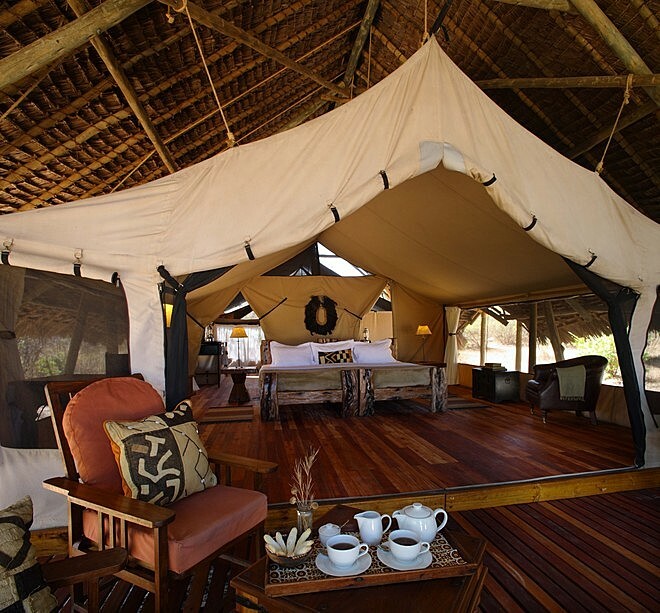 A luxurious way to enjoy a proper safari. 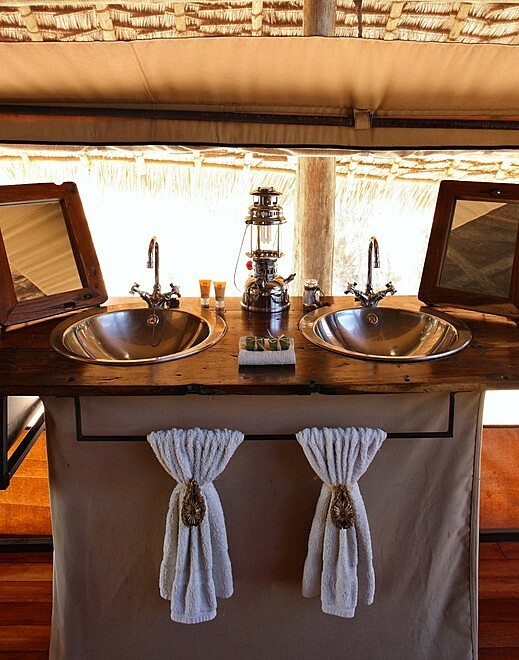 Children from the age of six are welcome at Jongomero although they do have a policy of only two children in camp at any one time. Jongomero is a unique camp, away from the commercial feel of many other reserves in Africa. 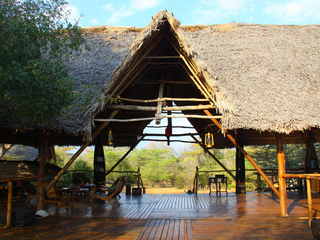 Less populated with beautiful scenery and satisfactory game this lodge is perfect for an authentic taste of the African bush.